Add some good-for-you variety to your cart. There’s something new to discover down every aisle. With an expansive selection of natural products, it’s easy to check everything off your grocery list. Plus, new favorites may even find their way into your cart! Our aisles are filled with the latest natural food innovations so there’s always something new to try! 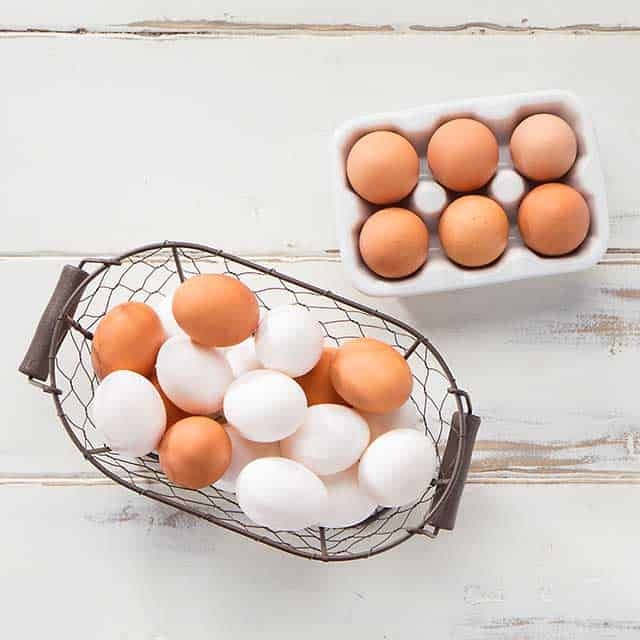 We take great care to provide a variety of top-quality milk and eggs. And for those with special dietary preferences, our plant-based dairy alternatives are endless! You’ll also find the latest trends in fermented, gut-healthy products like kombucha, sauerkraut and kefir. 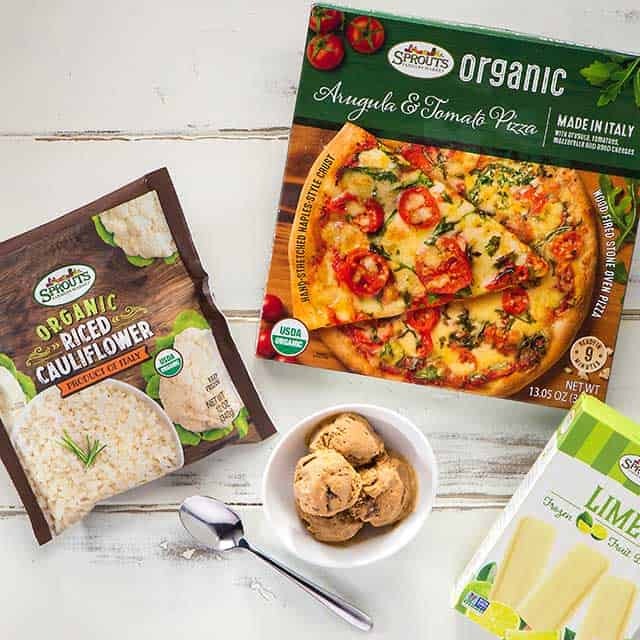 From exotic frozen fruit blends packed with nutrients, to savory pizzas sourced from Italy and delicious desserts without the guilt, our frozen department has plenty of unique finds and quality meals for you to choose from. Did you know things like cleanliness and contamination play a major role in recycling? See how B Corps work toward using their companies as a force for good in the world. Always focused on their mission to create better farming practices, Cascadian Farm has become a pioneer in converting conventional farms to organic.